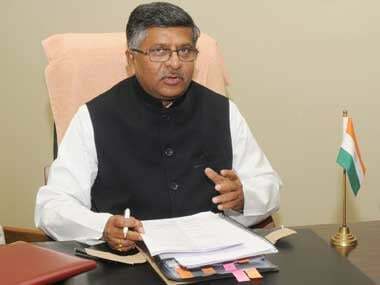 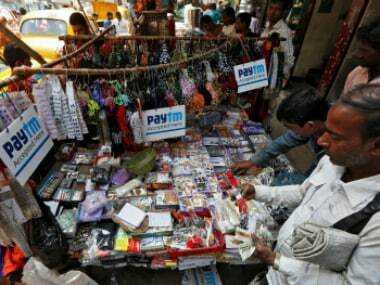 Prasad said the acquisition of big data should be done with fair and transparent principles. 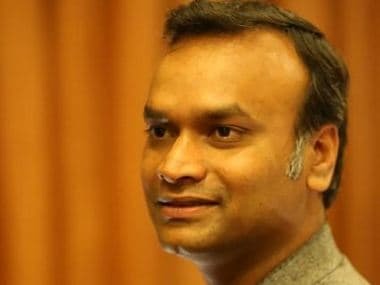 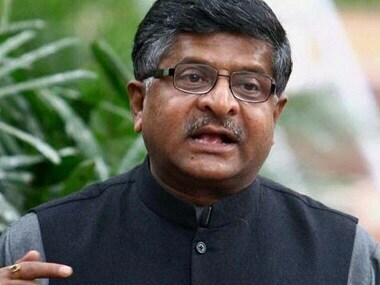 IT Minister warned social media companies against misusing users' data to influence elections. 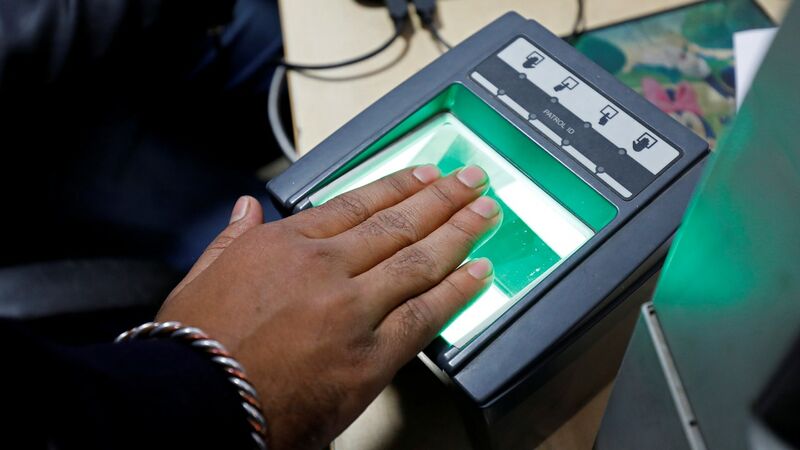 Amid outrage on the FIR lodged over the reporting of alleged Aadhaar data breach, the government on Monday said it has been filed against "unknown" accused. 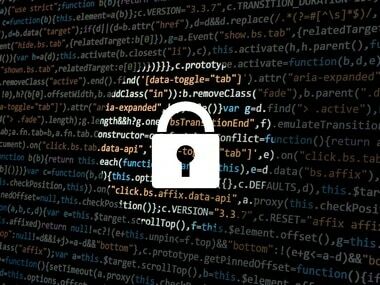 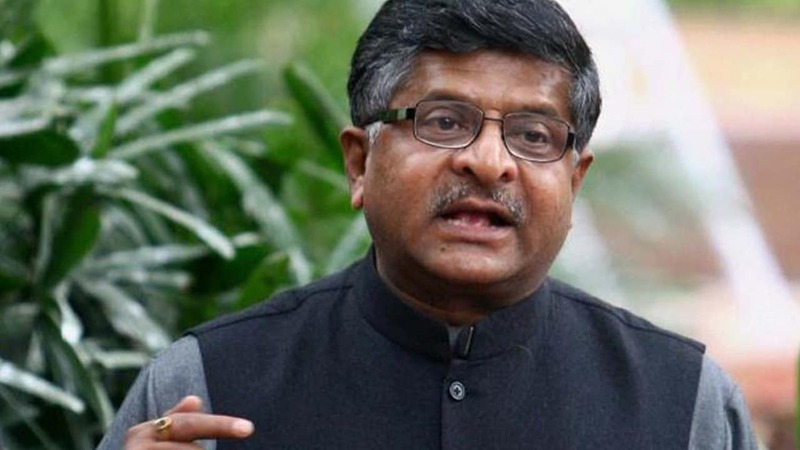 Ravi Shankar Prasad said that though digitisation has brought in exposure to people, it has also exposed them to cyber threats and vulnerabilities.